Helen D. Lambert, age 86, of Faribault, MN, passed away Wednesday, December 5, 2018 at the Abbott-Northwestern Hospital in Minneapolis following a sudden illness. Mass of Christian Burial will be held on Wednesday, December 12, 2018 at 11:00 a.m. at the Church of St. Patrick in Shieldsville, 7525 Dodd Road, with Fr. Victor Valencia officiating. Interment will be held at St. Patrick’s Cemetery. 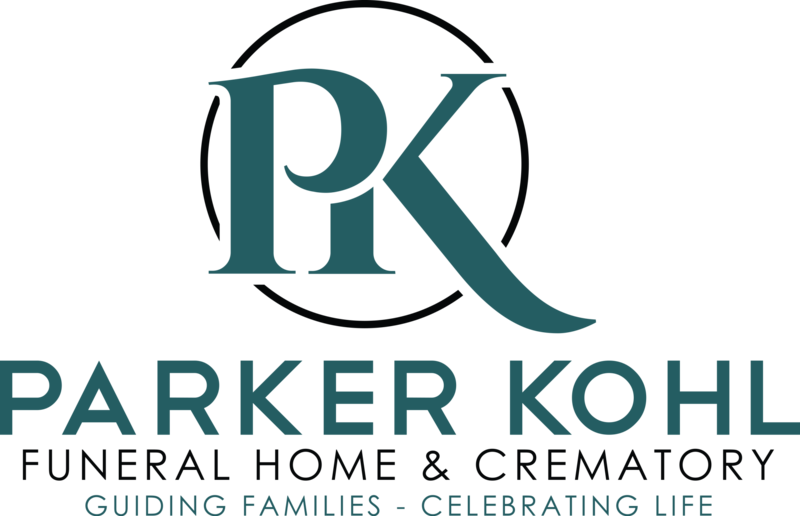 Visitation will be held at the Parker Kohl Funeral Home & Crematory, 1725 Lyndale Ave. N., in Faribault on Tuesday from 4:00 to 7:00 p.m. and at the church on Wednesday morning for one hour prior to services. Helen Delores, the daughter of Thomas and Mayme (Budin) Kosanda, was born on December 15, 1931 in Montgomery, MN. She attended and graduated from Faribault High School. On April 17, 1951 she was united in marriage to Raymond Lambert at the Holy Redeemer Catholic Church in Montgomery. Along with raising their growing family, Helen assisted Ray with their business, Farm Service Oil Company in Shieldsville. Later she would begin a 16-year career at the State Bank of Faribault and would serve as a Senior Vice President. Helen and Ray lived at French Lake for 42 years and moved to Faribault in 2016. Helen was an active member of the Church of St. Patrick and loved to volunteer as a greeter, money counter, helping serve at funeral lunches and also served as the treasurer of the Council of Catholic Women. 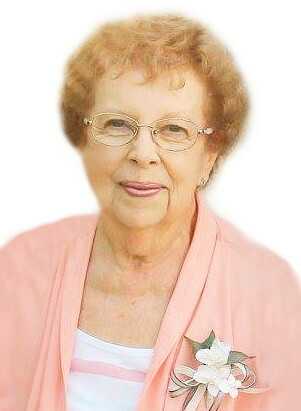 She loved to garden, read books, play cards and especially enjoyed time spent with all of her family. She is survived by her husband of 67 years, Raymond Lambert of Faribault, MN; by four sons, James Lambert (Deb Slinde) of Medford, MN, Steve (Patty) Lambert, Mark (Lori) Lambert and David (Laura) Lambert, all of Faribault, MN; by 10 grandchildren, Travis (Kristin) Lambert, Jamie Lambert, Jon Lambert, Ryan Lambert, Maia Lambert, Ellen Lambert, Mikesha Lambert, Miranda (Jake) Brady, Cassandra Lambert (and fiancé Josh) and Larissa Lambert; by 12 great grandchildren; by sister-in-law, Marion Kosanda of Faribault, MN; by brother-in-law, Gerald Lambert (Joanie) of Faribault, MN and by many nieces, nephews and other relatives and friends. She was preceded in death by her parents, son, John Lambert, daughter, Sally Lambert and by her brother, Clarence Kosanda.